So you have an excellent initiative, worthy of a credible Business Award. Surely this means the award is yours? Just tell the judge the facts and job done. It’s in the bag. Sadly, as with court proceedings, tendering for business, and even requests for funding, it is not enough simply to deserve to win. Between the act of deserving an award and winning an award is the written entry. The Global Good Awards asked me, the Founder of Boost Awards (the world’s first and largest award entry consultancy) to share my views on why you should consider outsourcing your award entry writing to a company like ours. OK, clearly I’m biased here, after all, this is how we earn a crust, but bear with me here. 56% of the marketing professionals surveyed would consider outsourcing award entry writing. The number one reason why was in fact because those people were too busy to write award entries in-house (chosen as the main reason by 58% of those who voted). Motivators like “we lack award entry writing skills” surprisingly fell far behind. To win more often: OK, we’ve written over 1,300 winning entries and I can tell you that the main reason why people use us is because they want to win more awards. Despite the fact that most awards categories get 20+ entries (a 5% chance of winning) and our win rate is nearly 40% (8x higher) we know that if we don’t win clients enough credible awards, they will simply stop hiring us. We are in a brutal niche industry. So winning is definitely the be all and end all. To focus on their day job: Now, let’s agree with the research to an extent and say that time is a big factor. Awards like the Global Good Awards often recommend people outsource because they, like us, know that if people don’t outsource then it is likely that the entry will get pushed down the to-do list and it is likely that the entry will not be completed by the deadline. People are too busy doing their day job, and, to be honest, so they should be. To ensure the evidence stacks up: Following on from the final comment above, with certain types of awards like CSR, HR, Customer Contact and often whole-business awards, the thing people need most help with, is evidencing their assertions. We do loads of analysis, stakeholder surveys, even market research to help build a bulletproof case for winning. 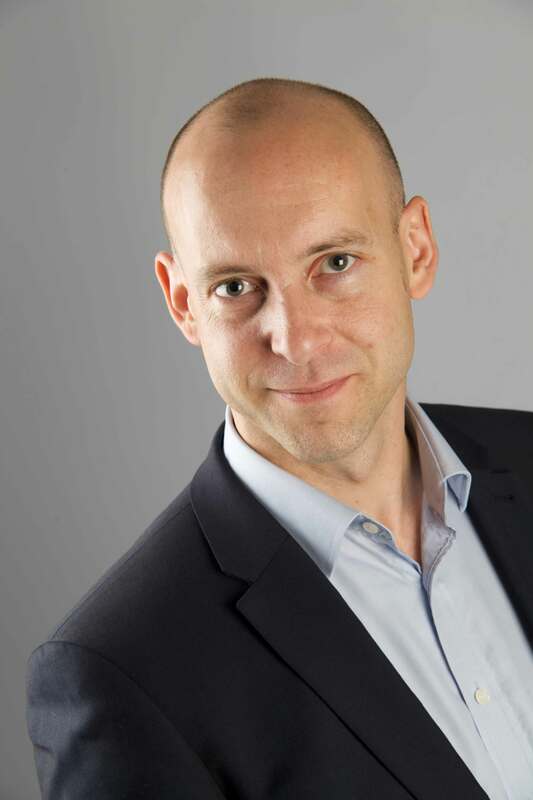 With CSR the biggest hole is often the business benefits. With community relations, workplace and environmental stories in particular, the social benefit is blindingly obvious, but the business benefit (which is important for most CSR awards) is far harder to quantify. To find the angle: This is a big one, but so often overlooked. The Global Good Awards organisers commented about many entries “…they blur on about smaller things (that the person writing it might be particularly proud of) and miss out the big things.” Yet an otherwise blurred story can be made into a winner if you find something in the story that should be the focus because it is remarkable. Like a company with low staff satisfaction winning “employer of the year” because it gives quality jobs to the long term unemployed, or a pensions company getting a customer service award for selling pensions, because they are based in a country where research shows people are too often retiring without an income. There is always a better angle than the obvious. To get an honest answer about the likelihood of winning: Some people ask for “an award, any award, just win me an award” in which case there are a few nonsense pay-to-win schemes out there for these guys, but credible awards only recognise worthy stories. After exploring all the possible angles and evidence you could gather, it is possible that this is not the right year, these are not the right awards, or this is not the right story. People like an honest answer here. Only an objective awards expert with integrity can give this. To make the entry look great: How much should an award entry or its supporting material be made to look beautiful and artworked? 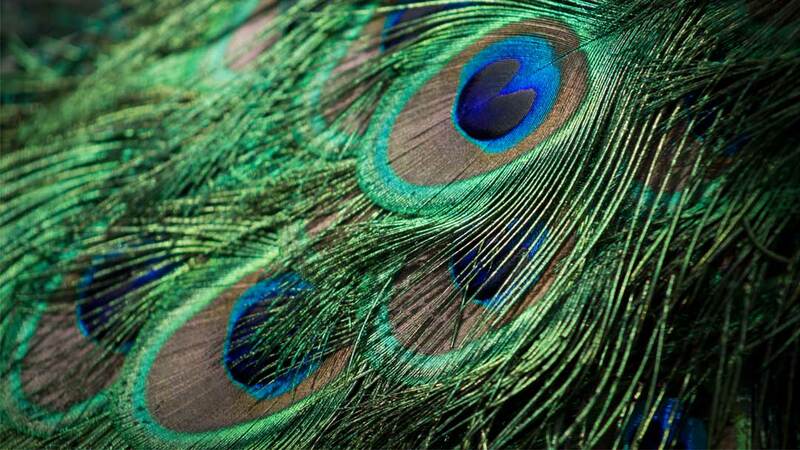 You might have an in-house design team, or a favourite graphic design company, but getting the balance between “professional looking” and “not overdone” is not obvious and depends from one award to the next. For example, an architecture award might want a perfect bound book, a marketing award might want fantastic creative design, but the Global Good Awards? Just clear and professional will suffice. Because you had the presence of mind to get it in your annual budget: For the first few years of our existence we struggled with the line “I’m afraid we don’t have any budget” – after all, who would budget for something that they didn’t know existed like award entry consultancy? So clearly having budget is a big factor, and we hope the other nine reasons here should help you secure some for the coming year. 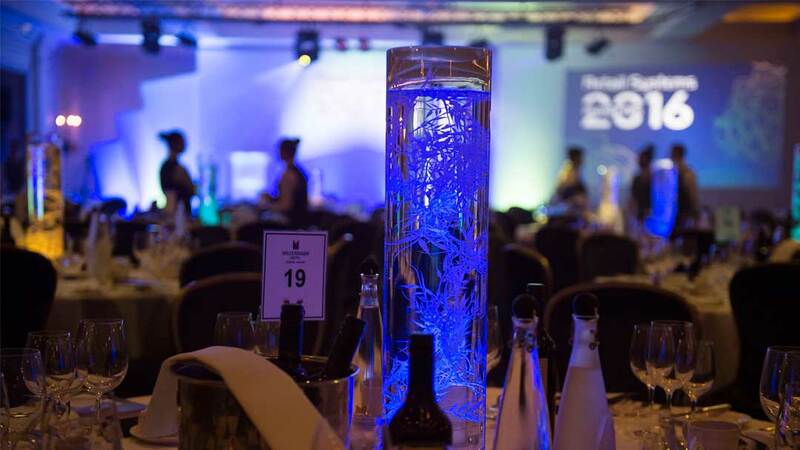 Because you are spending so much money on attending the dinner: Let’s be honest, awards dinners aren’t cheap, the Global Good Awards are mid-price, but some dinners cost £10k to book a table. So why on earth would you spend so much and yet not invest a fraction of this in ensuring you have the best possible chance of walking from your table, to the stage. This is particularly true if the seats are occupied by your clients or the chief exec. This is not a million miles away from reason #1. Because writing award entries is no fun: This is number 10 because we like writing award entries, and also because it only got 2% of the vote in our research. You know, I think that this is a factor for a lot of people, a small factor, but not enough to get budget sign off. But a factor nonetheless. 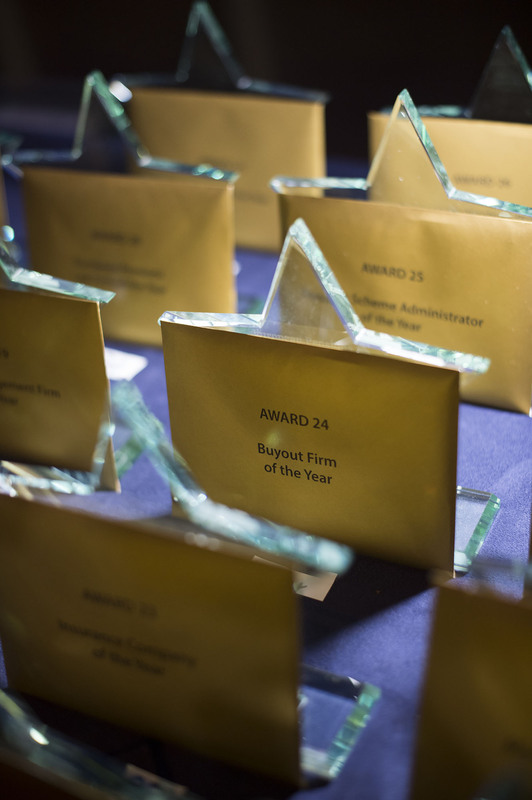 Image credit: European Pensions Awards Red Photographic. So, in summary, do please enter the Global Good Awards scheme. It is, after all, very credible and worth putting in your plan. If these top ten tips simply encourage you to raise your game, then that’s great news, and the judges (along with your colleagues) will thank you for this. 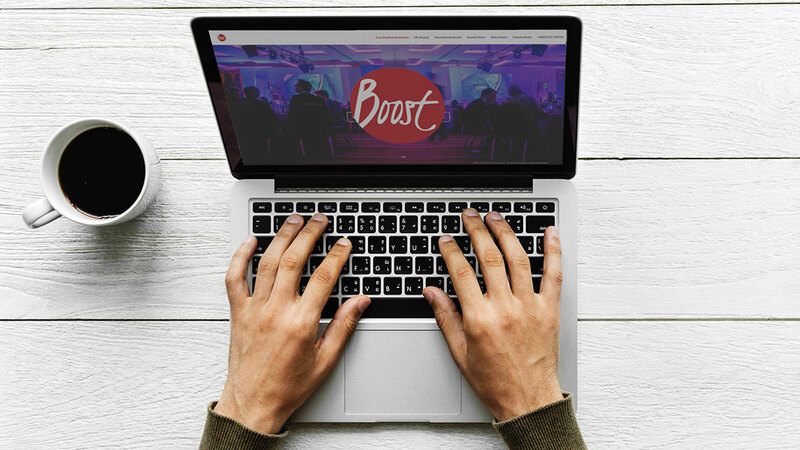 If you are too busy to raise your game, then this is also great news – drop us an email at info@boost-awards.co.uk (precede with chris.robinson if you want to contact me personally). 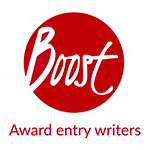 Business Awards Writers – Why Choose Boost?